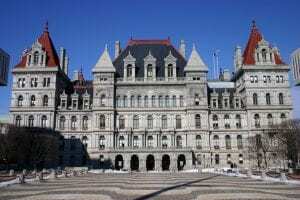 The New York State Budget is now in negotiation and we in the Lyme community need to be vocal and visible, RIGHT NOW! Also, PLEASE SHARE this with all others in NYS who have tick-borne disease. This is easy to do and will only take a few minutes. The explanation for this follows below. We need your input NOW. Please pick up the phone and call, Governor Cuomo’s office and your New York State legislator. The script to use and the contact information is below. These legislators WANT to hear from their constituents – they can’t read your mind. If they don’t hear from anybody, they will think you don’t care about this issue. Please call them and tell them that you support the Senate One-House Budget proposal that designates $1 Million – and that you’d like even more funds directed to this problem. This is quick and easy and truly helps! Then get other members of your family and your friends to also place calls. PLEASE DO THIS and remember to share this information. Thanks largely to the efforts of Senator Sue Serino, the NYS Senate’s budget proposal (called “Senate One House Budget”) calls for $1 million for Lyme and tick-borne disease-related initiatives. The Assembly’s proposed budget calls for $500,000 for research. The Governor’s proposed budget has deleted all support for anything pertaining to Lyme and tick-borne diseases providing zero dollars, setting the stage for a fight over funds to address this serious epidemic. Over the next two weeks, all parties will be negotiating to come to a final number. 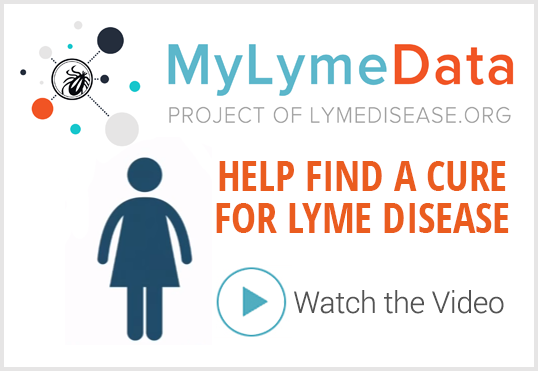 We need to call our state legislators to let them know that Lyme disease is a serious issue in our lives and in our state and we need to have funding for research, awareness, and education that is in line with the scope of the problem. Our state, where over a quarter of new cases occur every year, needs MILLIONS of dollars directed to this issue, from finding solutions to the infected tick infestation problem, to providing public awareness and education, to researching ways to improve diagnostics and treatment. Lyme and tick-borne diseases take a huge toll on our families and our communities. 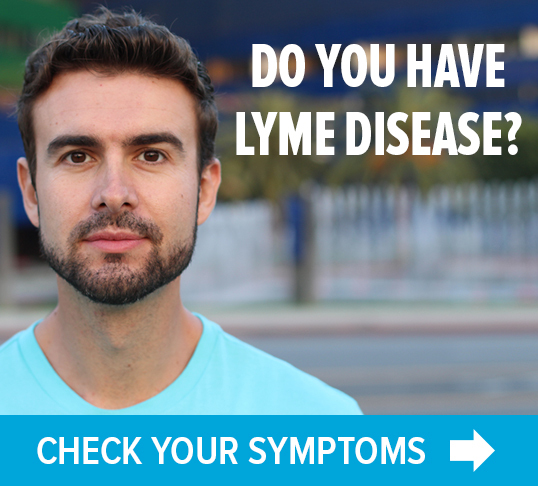 Nationwide, the impact of Lyme and tick-borne diseases is staggering! This epidemic affects EVERYBODY! The chart below illustrates how enormous this problem is in this country. Using NYS numbers and CDC raised case estimates based upon national survey data by a factor of 10x in 2013. Again, PLEASE SHARE. Together we can make a difference!